Probably the second thing that is synonymous with the Independence Day celebrations in India is the age old and eagerly followed traditional practice of kite-flying with family and friends, the first one being finding our National flags -- made of paper or plastic -- dumped on the roads and everywhere on the 16th of August! This is a humble request to everyone, please do not use the glass-coated threads or metal threads for flying kites. A lot of birds, unable to see the threads, get grievously injured or die every year because of them. Use plain, cotton thread (without glass-coating) instead. There is no harm in being a little considerate towards our feathered friends, isn't it? I would also request you all to refrain from buying a paper or plastic flag. And even if you do, please do not dump them here and there. The Tri-colour is to be treated with respect. Even official regulation states that the flag must never touch the ground or water. So act responsibly. 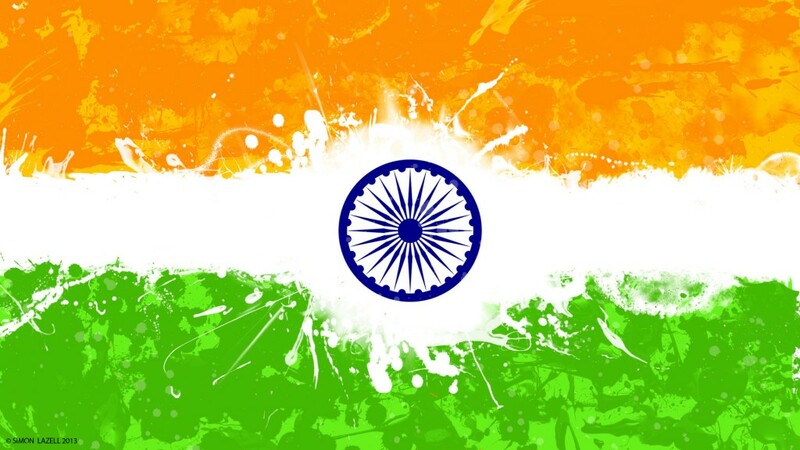 Wish you a Happy 70th Independence Day!